by Kate Scanlon: Former Texas Gov. Rick Perry is calling for an end to the Export-Import Bank—a reversal from the position he held as governor. 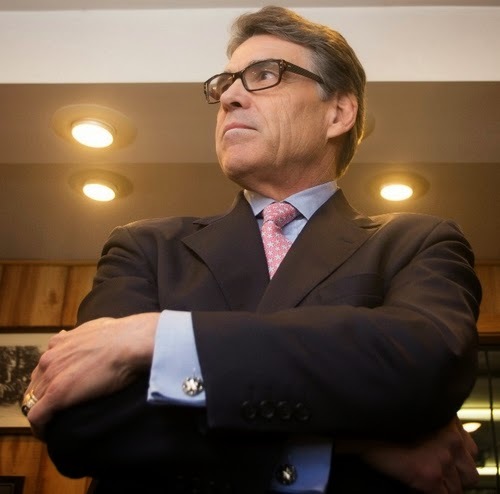 In an op-ed for The Wall Street Journal, Perry, a likely 2016 Republican presidential candidate, wrote that he has changed his mind. Kate Scanlon (@scanlon_kate) is a member of the Young Leaders Program at The Heritage Foundation. Tags: Rick Perry, changes mind, end, Ex-Im Bank, Kate Scanlon, Heritage Foundation To share or post to your site, click on "Post Link". Please mention / link to the ARRA News Service. and "Like" Facebook Page - Thanks! Squirrelly Taxes . . .
. . . Congress created the Highway Trust Fund (HTF) in 1956 to fund construction of the Interstate Highway System. The HTF is funded primarily though an 18.4-cent per gallon federal excise tax on gasoline. Funding for the HTF expires May 31, and with the HTF facing a budget shortfall, some in Congress have proposed raising the federal gasoline tax. Yet more than 25 percent of HTF revenues aren't even spent on highways. Instead, they’re diverted to subways, streetcars, buses, nature paths, and even squirrel sanctuaries. The bottom line? There is never a good time to raise taxes on the American people to fund a broken system in which the federal government no longer has business being involved. 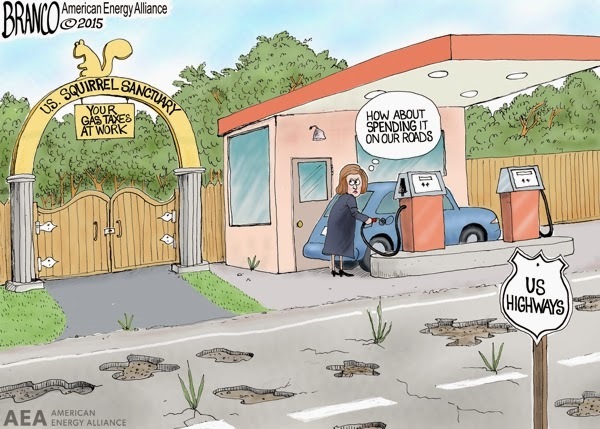 Tags: editorial cartoon, AF Branco, squirrelly taxes, Highway Trust Fund, HTF, subways, streetcars, buses, nature paths, squirrel sanctuaries, federal gasoline tax To share or post to your site, click on "Post Link". Please mention / link to the ARRA News Service. and "Like" Facebook Page - Thanks! by Warner Todd Huston: Shocking revelations show that at least four Clinton Foundation board of directors have either been charged or convicted of financial crimes, including bribery and fraud. 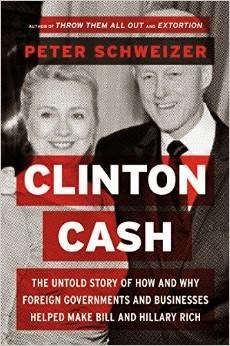 This newest, startling revelation is just one more of many in Peter Schweizer’s bombshell book Clinton Cash: The Untold Story of How and Why Foreign Governments and Businesses Helped Make Bill and Hillary Rich, the book that has sent the Hillary Clinton campaign and the media scrambling. One of those problems is the fact that the Clintons put big donors and close pals on the board for reasons that are hard to fathom. In fact, at least four of these “board members” have either been charged or convicted of serious financial irregularities, crimes including bribery and fraud. The most well-known of these board members is Vinod Gupta. “Vinod Gupta, the founder and chairman of the database firm InfoUSA, was a major Clinton financial supporter who served as a foundation trustee,” the book says.In 2008 he was charged with fraud by the Securities and Exchange Commission (SEC) for using company funds to support his luxurious lifestyle. He was alleged to have used more than $9.5 million in corporate funds to pay for personal jet travel, millions for his yacht, personal credit card expenses, and the cost of twenty cars. He settled with the SEC for $4 million. Gupta also paid Bill Clinton a $3 million “consulting fee,” an act of misuse of corporate funds that brought shareholders to file a suit against him. The company eventually settled with shareholders to the tune of $13 million, Clinton Cash reports. Another such person involved with financial irregularities is foundation trustee Sant Chatwal, who has convictions for illegal campaign financing, obstruction of justice, and a list of other charges. Then there is trustee Victor Dahdaleh, who “was charged by the Serious Fraud Office (SFO) in Great Britain with paying more than 35 million pounds in bribes to executives in Bahrain to win contracts of more than 2 billion pounds,” the book notes. These are just a few of the troubling things that Clinton Cash reveals about the Clinton Foundation. Warner Todd Huston (@warnerthuston) blogs at Publius Forum and is a freelance writer for Breitbart.com/BigGovernment where he shared this article and numerous other conservative publications. Tags: Warner Todd Huston, Big Government, 2016 Presidential Race, Bill Clinton, Hillary Clinton, Clinton Foundation, Clinton Cash, Fraud To share or post to your site, click on "Post Link". Please mention / link to the ARRA News Service. and "Like" Facebook Page - Thanks! 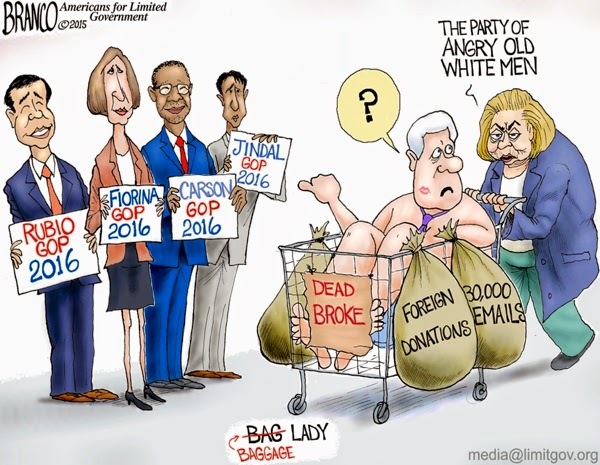 Angry White Baggage Lady - Hillary Clinton, - View . . .
. . . Of angry "white men," Fiorina, Carson, Cruz and Jindal running in the 2016 republican presidential primary. Tags: AF Branco, Editorial Cartoon, Hillary Clinton, Baggage lady, view, Republican candidates, To share or post to your site, click on "Post Link". Please mention / link to the ARRA News Service. and "Like" Facebook Page - Thanks! 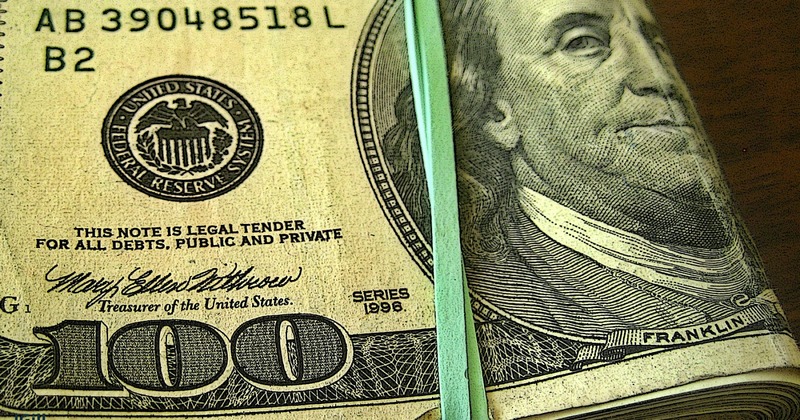 by Phil Kerpen, Contributing Author: Federal taxpayers spent a shocking total of $5.4 billion – with a B – on grants to establish what ended up being just 13 state Obamacare exchanges. In some states the failures have been spectacular enough to embarrass officials and imperil political careers, and in far too many places, Republicans who should have known better went along. It’s an object lesson in keeping your fingerprints off the other party’s very bad ideas, and should be front of mind not just if the Supreme Court decision in King v. Burwell sparks new Obamacare exchange fights in state capitals, but also as states decide whether to cooperate with the Obama administration’s equally misguided global warming regulations. In both cases, the playbook is the same. So how hard can it be to build a website when you have access to vast grants of federal taxpayer dollars? Very, it turns out, when the website has to comply with and implement the thicket of rules and regulations in the Obamacare law. Massachusetts, which had a perfectly functional health exchange built by then-Governor Romney for a total of about $3.5 million, received $225 million from federal taxpayers for “upgrades” that broke the site so badly its director broke down in tears. Tiny Vermont got $200 million and built a site so bad that they may pull the plug later this summer. Minnesota is also considering shutting down; they got $189 million. Hawaii’s site is hemorrhaging cash, despite getting $205 million from the feds, and is likely to shut down if state legislators say no to an emergency $28 million bailout request. Maryland’s exchange wasted $190 million from federal taxpayers and another $20 million or so from state taxpayers on their first site before they gave up and started over on a different technology platform. They will likely request another big bailout from the governor this summer. Republican governors in New Mexico and Nevada accepted $123 million and $101 million in federal funds with nothing to show for it; both states have shut down and moved into the federal exchange. Even California, supposedly the “success story” among state exchanges, doesn’t have much to show for a cost to federal taxpayers of precisely $1,065,683,056. Its 2015 goal was to boost enrollment by 500,000 people – it actually added just 7,098. Total enrollment has stalled at just 40% of potential. And the site has a miserable one-star Yelp rating. Not exactly the greatest results for a billion-dollar website. With such an albatross, it might be surprising that Oregon saw Democratic gains last year while Republicans were winning everywhere else. But it’s probably because the state Obamacare exchange law passed with overwhelming bipartisan support. In fact, Kitzhaber’s Republican opponent for governor, Dennis Richardson, voted for it. There is a vitally important lesson here. A bad policy idea must be opposed, full stop. There is no good way to implement Obamacare; states can’t do it any better than the feds, but they can discredit themselves badly by trying. If the Supreme Court rules that subsidies can flow only through state exchanges, states should be smart enough to demand Congress step up with reforms that will give them much greater flexibility before they move forward with any new health care program. The same lesson applies to energy policy. The Obama administration is using the exact same playbook, demanding states implement cap-and-trade and other power sector rules under section 111(d) of the Clean Air Act – with a threat that if they don’t the EPA will do it themselves. Well, let them try. Any state tempted to play along under the theory that they can implement a bad idea in a less damaging way than the feds should look at what happened in Obamacare states and instead stand and fight. Tags: Phil Kerpen, American Commitment, Obamacare, state failures, EPA policy To share or post to your site, click on "Post Link". Please mention / link to the ARRA News Service. and "Like" Facebook Page - Thanks! Health-care experts call it D.C. insiderism at its worst. by Brendan Bordelon: The rumors began trickling in about a week before the scheduled vote on April 23: Republican leadership was quietly pushing senators to pull support for subpoenaing Congress’s fraudulent application to the District of Columbia’s health exchange — the document that facilitated Congress’s “exemption” from Obamacare by allowing lawmakers and staffers to keep their employer subsidies. The application said Congress employed just 45 people. Names were faked; one employee was listed as “First Last,” another simply as “Congress.” To Small Business Committee chairman David Vitter, who has fought for years against the Obamacare exemption, it was clear that someone in Congress had falsified the document in order to make lawmakers and their staff eligible for taxpayer subsidies provided under the exchange for small-business employees. But until Vitter got a green light from the Small Business Committee to subpoena the unredacted application from the District of Columbia health exchange, it would be impossible to determine who in Congress gave it a stamp of approval. When Vitter asked Republicans on his committee to approve the subpoena, however, he was unexpectedly stonewalled. With nine Democrats on the committee lined up against the proposal, the chairman needed the support of all ten Republicans to issue the subpoena. But, though it seems an issue tailor-made for the tea-party star and Republican presidential candidate, Senator Rand Paul (R., Ky.) refused to lend his support. And when the Louisiana senator set a public vote for April 23, Majority Leader Mitch McConnell and his allies got involved. “For whatever reason, leadership decided they wanted that vote to be 5–5, all Republicans, to give Senator Paul cover,” one high-ranking committee staffer tells National Review. “So they worked at a member level to change the votes of otherwise supportive senators.” Four Republicans — senators Mike Enzi, James Risch, Kelly Ayotte, and Deb Fischer — had promised to support Vitter, but that would soon change. Senate staffers, according to a top committee aide, reported seeing Missouri senator Roy Blunt make calls to at least two Republican committee members, lobbying them, at McConnell’s behest, to vote no on subpoenaing the exchange. By the time the committee was called to quorum, Enzi, Risch, Ayotte, and Fischer voted no. To many observers, it was curious that any Republican would move to put the brakes on an investigation into Obamacare fraud, and particularly curious that they would pull back in an instance where the federal government was actually defrauding itself, one that so clearly illustrates Obamacare’s flaws by exposing the bureaucratic jujitsu and outright dishonesty required of federal employees themselves to navigate the law. Conservative health-care experts can’t understand the reasoning behind the GOP senators’ opposition. They see politics and self-interest at play, and they allege that Republican leaders are as invested as their Democratic counterparts in maintaining their subsidies, fraudulently obtained, while avoiding scrutiny from an overwhelmingly disapproving American public. The story of the ill-fated subpoena can be traced back to the debate over the Affordable Care Act, when Senator Chuck Grassley (R., Iowa) insisted that lawmakers and congressional staff join a health-care exchange set up under the bill. For government employees, that meant giving up government-subsidized health-care contributions of between $5,000 and $10,000 per person. The White House scrambled to find a way to allow congressional employees to keep those subsidies. In Washington, D.C., only the small-business exchange allowed them to do so. After secret meetings with House speaker John Boehner in 2013, President Obama instructed the Office of Personnel Management to allow Congress to file for classification as a small business, despite the fact that the law defines a small business as having no more than 50 employees and the House and Senate together employ tens of thousands. When Vitter’s staffers tracked down the application and discovered obvious signs of fraud, Vitter requested approval to subpoena an unredacted copy of the application. The value of that document, says Cannon, is that it would reveal the name of the person who filed it. “Now you've got someone to call to testify,” he says, predicting that testimony would precipitate a congressional vote on whether to end the congressional exemption altogether. But some congressional Republicans, it seems, are also resistant to getting to the bottom of the mystery — or, at the very least, they are content to let sleeping dogs lie. Committee rules for a subpoena require either the consent of the ranking member or a majority of the group’s 19 senators. Because Democrats quickly made their opposition clear, Vitter needed the approval of all ten Republicans. Nine of them quickly consented via e-mail; one senator was strangely unresponsive. Senior committee aides say that Rand Paul’s staff didn’t immediately reply to an e-mail requesting the senator’s consent and, when they did, they refused to provide it. When Vitter attempted to set up a member-to-member meeting, his overtures were ignored or put off. Paul’s policy staff refused to take a meeting. When Vitter tried to confront Paul on the Senate floor, they say, the Kentucky senator skirted the issue. But a constitutional amendment is a longshot that would take years, and it hardly precluded an investigation of congressional corruption here and now. The flip-flopping Republicans justified their change of heart. Risch said in the April 23 committee meeting that legal wrangling with the D.C. exchange could take time away from the committee’s small-business work. Enzi said he saw little wrong with the application as is. Enzi was one of the original sponsors of Vitter’s 2013 amendment to end the congressional Obamacare exemption, but his press secretary tells National Review he felt the probe “could inadvertently target staff who simply completed paperwork as part of their job.” He insists that Enzi “made up his own mind.” Risch, Ayotte, and Fischer declined to comment. A spokesman for South Carolina senator Tim Scott, who voted for the subpoena, says that nobody lobbied him one way or the other, while a spokesman for Florida senator Marco Rubio, who also voted in favor of the measure, declined to comment. Brendan Bordelon is a political reporter for National Review. The research is solely that of the author. This National Review article was shared under the Fair Use Doctrine for educational purposes concerning Congress and Obamacare Subsides. Take Action: Click here to demand Congress STOP hiding FRAUD and END its illegal Obamacare exemption! It's Free! Tags: Congress, Legislators, Staff members, Kept, Fraudulent Obamacare Subsidies To share or post to your site, click on "Post Link". Please mention / link to the ARRA News Service. and "Like" Facebook Page - Thanks! by Alan Caruba, Contributing Author: As someone who had the great good fortune to have had a remarkable mother, a woman who embraced being my Mother by providing unconditional love and support for my various activities and decisions over the course of my life, I approach the subject of motherhood with the knowledge that this does not apply to everyone. I have friends whose mothers were true horror stories. One wonders how they survived theirs. And, of course, I can only approach the topic from a son’s point of view. A mother’s relationship with a daughter may differ, but I cannot speak to it. Daughters, too, have benefitted or paid a price for their mothers. What struck me as I contemplated the forthcoming Mother’s Day was the way my Mother, born in the early 1900’s both loved being a mother and, well before the woman’s movement that demanded equality, was in the adult school workplace teaching the art of gourmet cuisine for some three decades. Rebecca acquired a great following and her classes were always sold old. Mother, who occasionally expressed regret she had not attended college, had an encyclopedic knowledge, not only of food, but of wines. Not only would she author two cookbooks, she would become the first woman board member of the Sommelier Society of America. Need it be said that dinner was the highlight of our days together, Mother, my Father Robert, and myself. An older brother was largely gone out of our lives as the result of service in the Army and marriage shortly thereafter. Mother brought to her classes the philosophy she lived at home. My Father adored her. Their marriage exceeded sixty years together. He delighted in her success. That was reflected in an atmosphere of love that imbued our lives together. Mother lived to age 98, passing away in 2002. A day never passes without thoughts of her. I was truly blessed in the same way my Father, her friends, and countless students felt. She imparted a philosophy that saw life as a constant opportunity to learn about one’s passions and to pursue them. The modern American holiday of Mother’s Day was first celebrated in 1908 when Anna Jarvis held a memorial for her mother in Grafton, West Virginia. She had begun her campaign to have Mother’s Day become a recognized holiday in 1905, the year her mother passed away. As she put it, your mother is “the person who has done more for you than anyone in the world.” Several states officially recognized Mother’s Day and in 1914 President Wilson signed a proclamation creating Mother’s Day on the second Sunday in May as a national holiday. There have been men whose mother’s contributed in significant ways to the success they achieved. To call them Mama’s Boys is to realize that the relationship had both a good and not so good effect on them. Elvis Presley began his rise when he went to Sun Records in Memphis to record some songs as a birthday present for his mother, Gladys. He was her only child and had a very close, loving relationship. She was living with him at Graceland until she passed away in 1958. Another Mama’s Boy was General Douglas MacArthur. The youngest of her three sons, when he went off to West Point, she followed, taking up residence at a hotel where she could keep an eye on him. Reportedly they got together for an hour after he dined with his fellow students. He, of course, grew up to lead America to victory in the Pacific Theatre of World War Two. There was nothing about him that suggested his mother’s close attention and love did anything but prepare with a great sense of self-confidence. Franklin Delano Roosevelt was the only son of Sara and she was as controlling a mother as one could imagine. After he married Eleanor without Sara’s approval, she gave them a townhouse in Manhattan which connected to her own! Reportedly, Franklin latter admitted he had been terrified of her mother his entire life. That, however, did not interfere with his rising to become President and one of the great leaders of his times. One might speculate that, for good or ill, being a Mama’s Boy, loved and/or controlled applies in some fashion to the sons of all the mothers. The fortunate ones like myself can grow up to bask in the love of their mothers and look back on their lives together with memories that guide our present lives. To me, motherhood, along with fatherhood, has surely got to be the most important job any woman or man can undertake. 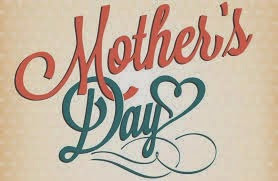 Tags: Alan Caruba, Warning Signs, celebrating Mothers, Mother's Day To share or post to your site, click on "Post Link". Please mention / link to the ARRA News Service. and "Like" Facebook Page - Thanks! At 2 PM, the Senate will vote on cloture on the Corker substitute amendment (the Iran Nuclear Agreement Review Act of 2015) to H.R. 1191. The Senate will then vote on final passage of H.R. 1191. This morning, Senate Majority Leader Mitch McConnell continued making the case for the Trans-Pacific Partnership free trade agreement and the Trade Promotion Authority legislation that’s vital to concluding that agreement. 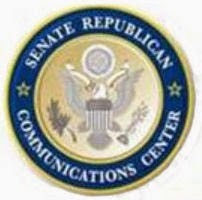 The ARRA News Service published today the Senate Republicans Communication Center summary of press reports and leaders supporting Trade Promotion Authority. 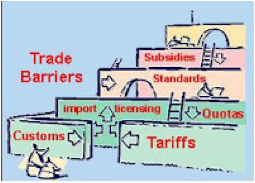 Not everyone is buying into to the need for Trade Promotion Authority, Money Mogul Donald Trump has joined with Americans for Limited Government in an effort to oppose the Trade Promotion Authority & Trans-Pacific Partnership deal. Americans for Limited Government announced a series of brand new radio advertisements featuring Donald J. Trump that will air nationally with an initial emphasis on New Hampshire and South Carolina. The ad, in which Mr. Trump calls on Republican leaders to stop passage of the Trade Promotion Authority (TPA) and the pending Trans-Pacific Partnership (TPP), will be broadcast statewide in New Hampshire and South Carolina followed next week by a national rollout. The ad will educate Americans on the detrimental ramifications of these proposed agreements and the combined determination of Americans for Limited Government and Trump to defeat any deal that harms the protection and creation of American jobs. Trump’s opposition to TPP is consistent with his long criticism of trade practices that negatively impact the American worker and manufacturing sector. He has been a consistent and vocal critic of TPP and TPA tweeting his opposition for the last year. Trump’s opposition to TPP is based on his extensive knowledge of currency manipulation and trade agreements that he has accumulated through The Trump Organization’s international dealings. He also criticized leaders for continuing to allow such antics, stating his disapproval of the TPA fast track legislation, which Trump says is designed to allow the president to enter such an agreement without the support of a supermajority in the Senate. "Carly Fiorina's questioning the Trans-Pacific Partnership trade deal is a big deal. Joining Bobby Jindal, Mike Huckabee, and Donald Trump in opposition to granting trade promotion authority to President Obama to negotiate the deal now nationalizes the debate. Fiorina's experience as a multinational corporation CEO who has dealt with countries who cheat on trade makes her voice particularly important as Congress considers fast track. "More broadly, moving the discussion out of the beltway and into the heartland makes it increasingly unlikely that fast track will be granted on a secret trade deal that everything we know about it screams vote no. Giving President Obama this enormous grant of power now requires a great deal of faith and trust that the final treaty will be in America's interests. 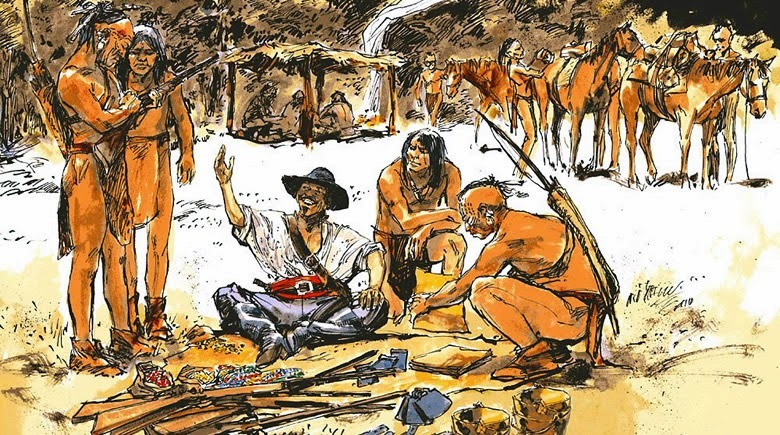 When the details of the treaty become public, those who now vote to fast track it better be darned certain that they are not embarrassed by what it contains, including its characterization as a living agreement." Tags: TPA, Trade Promotion Authority, U.S. Senate, Iran Nuclear Agreement Review Act of 2015, Americans for Limited government, Donald Trump To share or post to your site, click on "Post Link". Please mention / link to the ARRA News Service. and "Like" Facebook Page - Thanks! by Paul Jacob, Contributing Author: On Monday, pushing an expansion of his “My Brother’s Keeper” initiative, President Barack Obama gave a talk about the recent rise in racial discord. When the financial system melted down in 2008, candidate Obama — not without some justification — blamed President Bush and the Republicans. Why shouldn't he and his party be today held somewhat responsible for rising racial unrest? Wasn’t his very status as the First Black American President supposed to continue the healing process between blacks and whites? In his talk, Obama recognized the “sense of unfairness, of powerlessness, of not hearing their voices, that’s helped fuel some of the protests. . . .” Well, sure. But there would be no occasion for this were inner-city blacks not treated unfairly in the first place. The president wants to spend more money on education, for example, despite the high levels of per-student public ed funding in hot spot Baltimore. It is quite clear that other programs have done the most damage. 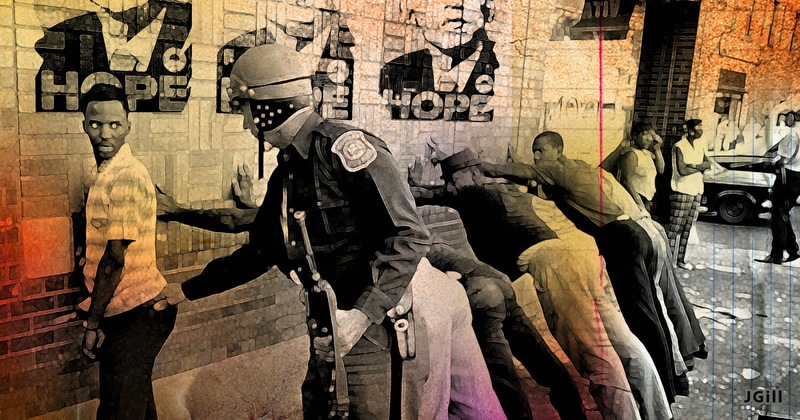 We still have a War on Drugs, which is unpopular enough that it turns cops “racist” perhaps even against their wills — as I’ve explained before, police tend to focus their unpopular policing against drug use to the classes of society that have the least direct political power, most especially against inner-city blacks. But even more bedrock: we see protests and talk about inequality during economic downturns. Obama should learn from Bill Clinton’s initial presidential campaign: It's the economy, stupid. Or put more bluntly: It’s your stupid economic policies. Tags: Paul Jacob, Common Sense, rise of unrest, inner city, Obama's economic policies To share or post to your site, click on "Post Link". Please mention / link to the ARRA News Service. and "Like" Facebook Page - Thanks! by Gary Bauer, Contributing Author: According to a New York Times/CBS News poll, Americans feel race relations are the worst they have been since the 1992 Los Angeles riots. Sixty-one percent of Americans say race relations are bad, while 34% say they are good. Those figures are sadly ironic considering that millions of Americans voted for Barack Obama hoping our nation's first black president could bring racial reconciliation. Instead, Obama's tenure in the White House seems to have accomplished the opposite. Many in the media and on the left have repeatedly called for a national conversation on race. 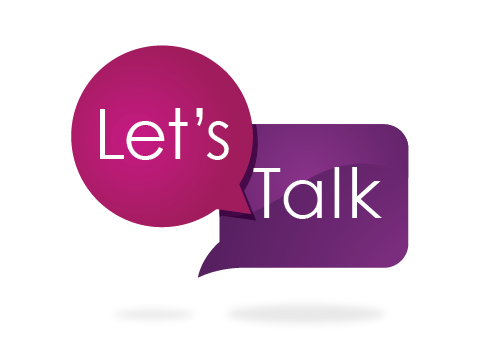 Of course, when the left says "conversation" it really means conservatives need to shut up while we listen to lectures from Al Sharpton or Barack Obama. But I think everyone would appreciate a real conversation where each side listens so that fewer people end up like Freddie Gray or Officer Brian Moore. Let's start with both sides conceding a few points. For example, the left should stop supporting programs that undermine family formation. There are a lot of police in black neighborhoods in part because there are so few fathers. More than 70% of black children are born out of wedlock. Research shows that children raised in fatherless homes are more likely to grow up in poverty, attempt suicide, abuse drugs and alcohol and drop out of school. The left should stop the charade that "lack of investment" or spending is the problem. Consider this: In 2001, George W. Bush's budget requested $40 billion for the Department of Education. This year, President Obama's budget calls for spending more than $82 billion. And don't forget the $100 billion schools got in the 2009 stimulus bill. Perhaps some on the left might reconsider their opposition to school choice, thereby empowering low income families to free their children from failing schools. Now, what about the economic/establishment wing of the Republican Party? Perhaps they should drop the rhetoric about eliminating the minimum wage. Overwhelmingly people want it raised -- including many Republicans. Yes, I know all of the arguments about how a higher minimum wage can destroy jobs. But we will never win that argument. In addition, the corporate wing of the GOP could rethink its support for amnesty for illegal immigrants. There is little doubt that high levels of immigration, especially illegal immigration, have hurt minority communities by driving down wages. Tags: Gary Bauer, Campaign for Working Families, let's talk, To share or post to your site, click on "Post Link". Please mention / link to the ARRA News Service. and "Like" Facebook Page - Thanks! 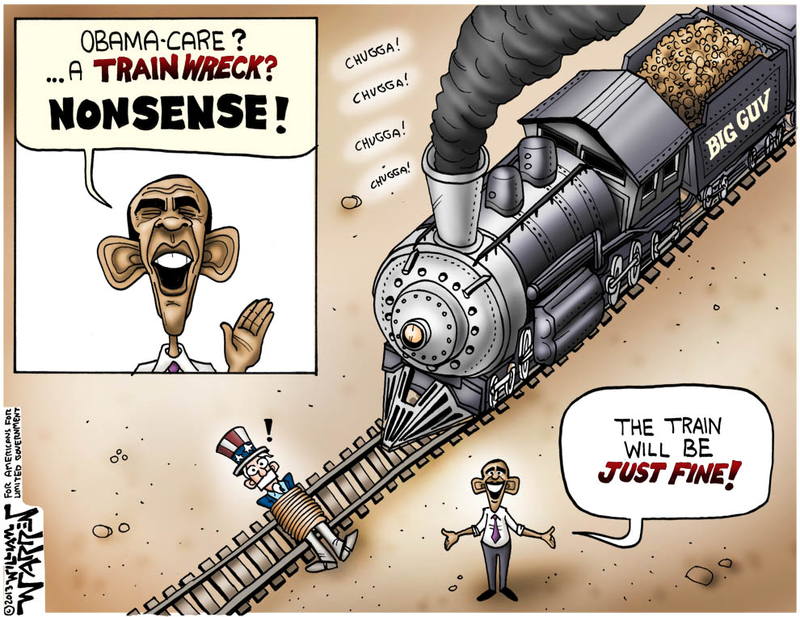 Rocks Down, Don’t Loot . . .
. . . President Obama's economic policies have been devastating to the private sector. 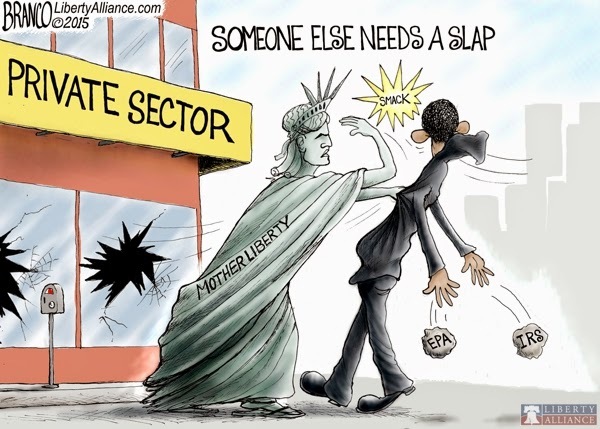 Tags: Editorial Cartoon, AF Branco, rocks down. don't loot, President Obama, economic policies, devastating, private sector, To share or post to your site, click on "Post Link". Please mention / link to the ARRA News Service. and "Like" Facebook Page - Thanks! by Seton Motley, Contributing Author: The bigger government is – the more room there is for big companies who wish to do so to rig the system. And the more small companies – without the wherewithal to similarly rig – suffer. The long-term, permanent solution is to reduce the size, scope and sphere of influence of government. The less government tries to micromanage things – the more it steps back and lets the private sector do its magical goodness – the better off we all are. Federal regulators plan to set aside a portion of choice spectrum for smaller wireless carriers at an auction of TV airwaves scheduled for next year…. According to people familiar with the matter, the Federal Communications Commission plans to reserve a portion of that spectrum to prevent the two largest wireless carriers (Verizon and AT&T) from purchasing it all.Wait - I thought an auction was…an auction. Everyone can participate and bid - and the highest bids win. But this isn't Reality - this is "GovernmentLand." 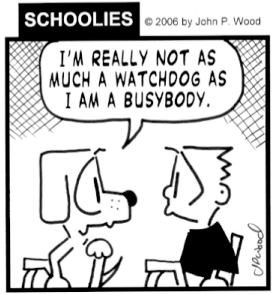 In GovernmentLand, bureaucrats try to warp reality to meet their perverse worldview. It’s unfair that successful entities are successful - government must rig the system against them. Yet again, government isn’t picking winners and losers - it’s picking losers at the expense of winners. Except Dish isn't a loser - and it certainly isn’t small. It’s currently worth $17.9 billion. Not exactly the Little Guy for whom government was trying to rig the game. And that’s the point. The road to Hell is paved with good government intentions. Its attempts at making things “fair” nearly always fail - miserably. Big companies can always find a way around whatever attempts at “fairness” government makes.Dish has said it followed all of the auction's rules….Dish probably did. And that’s the point. Shortly after the auction wrapped up, (Federal Communications Commission) FCC Chairman Tom Wheeler told the commission’s staff to study SNR and Northstar’s (the two Dish front companies) applications closely, and told the staff that he thought something didn't smell right, one of the people said.Get that? Government sets up stupid rules. Company adheres to their letter - while eviscerating the ridiculous spirit. Government then unilaterally undoes the legal result it ham-handedly created. How’s that for economic and marketplace certainty? Look, the government should pull the plug on Dish’s purchases - as a way to unwind the inanity of its own making. We the Consumers are best served by the best winning - not those winning by best rigging the system. And going forward, rather than government yet again breaking the private sector and then having to attempt to repair it - just leave it alone. It is under those unfettered circumstances that things always go best. Tags: Seton Motley, Less Government, Government ties, micromanage the market, fails miserably, Dish Network, FCC, big governments, big companies, GovernmentLand, To share or post to your site, click on "Post Link". Please mention / link to the ARRA News Service. and "Like" Facebook Page - Thanks!